Make these townhomes in beautiful Columbia County your next home. Enjoy total electric and stained cabinets in your new kitchen and entertain in your fenced in back yard. 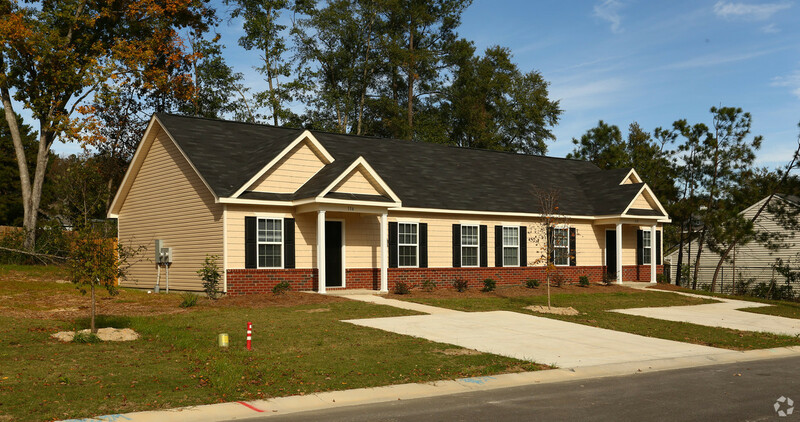 You are close to Fort Gordon, shopping and entertainment yet nestled in a quiet neighborhood. Three16 Property Management offers an Online Application that you can fill out and send in.